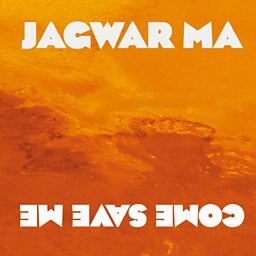 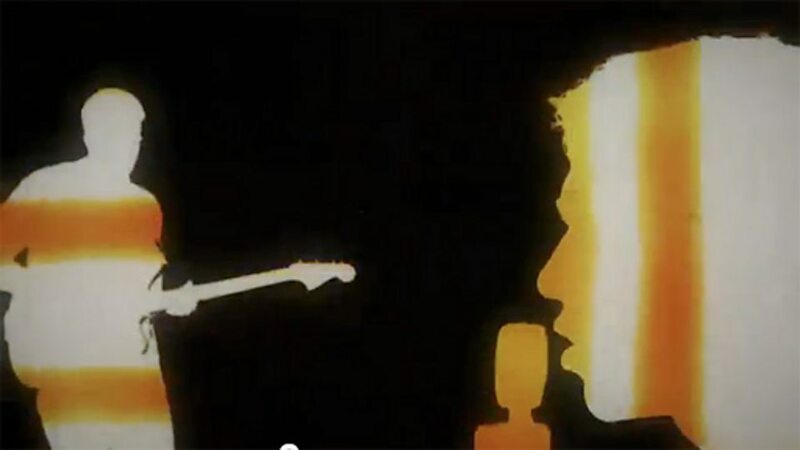 Jagwar Ma is an Australian psychedelic dance band formed in Sydney in 2011. 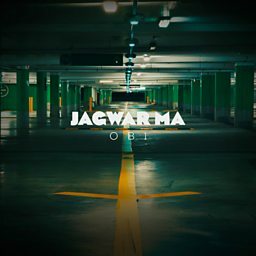 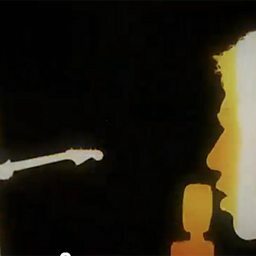 It consists of Gabriel Winterfield (lead vocalist, guitarist), Jono Ma (guitar, beats, synths, production), and bass guitarist Jack Freeman, who joined 2012. 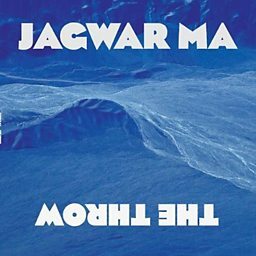 The band name is derived from a satirical compound of the word "jaguar" and Jono's surname. 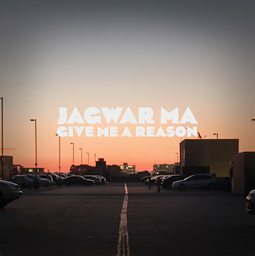 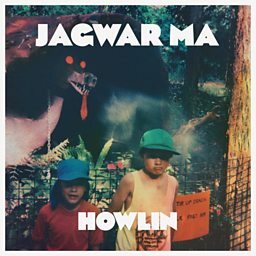 In 2013 Jagwar Ma signed with record labels Mom+Pop (US) Marathon Artists (EU) and Future Classic (Australia) and released its debut album Howlin'. 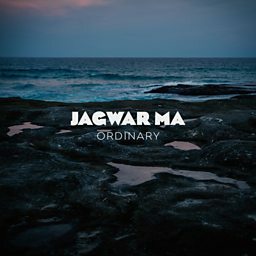 It released its second album Every Now and Then on 14 October 2016. 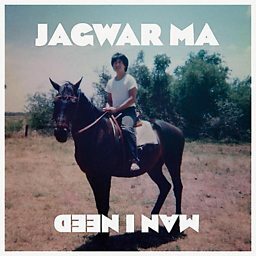 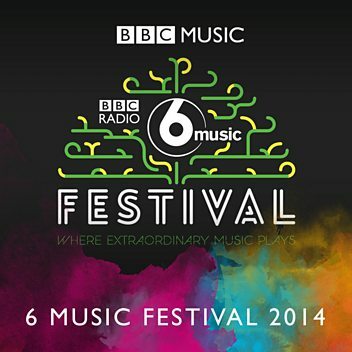 Jono from Australian band Jagwar Ma chats to Huw Stephens.